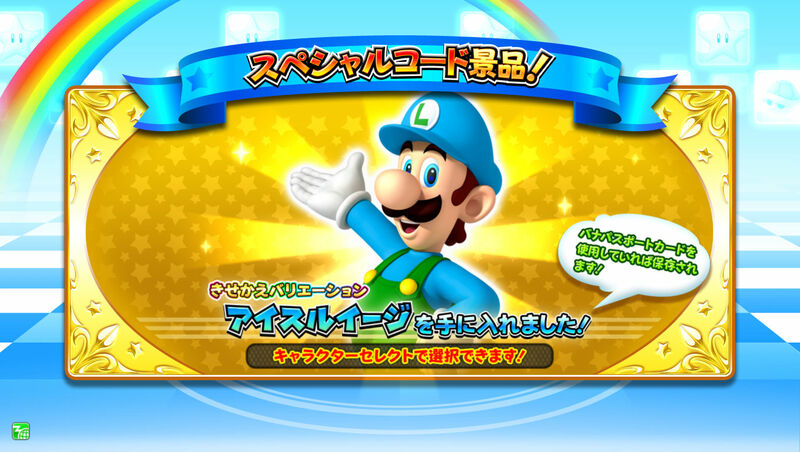 Arriving ahead of their official release in Europe it would appear that some lucky European customers have been receiving their wave 3 amiibo in the mail already! 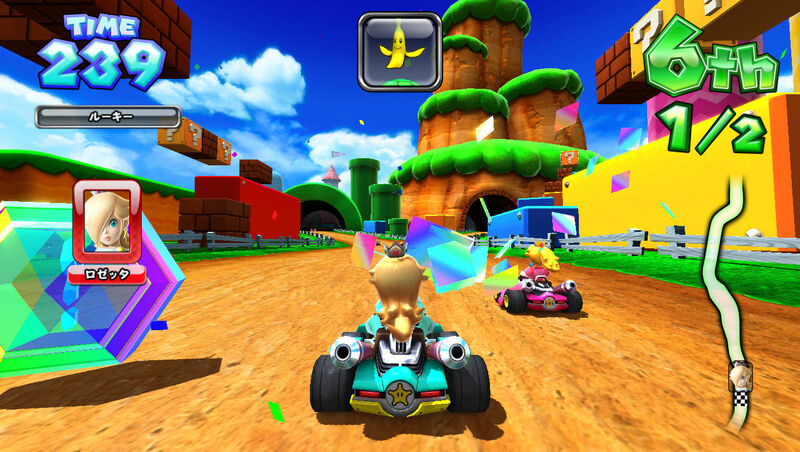 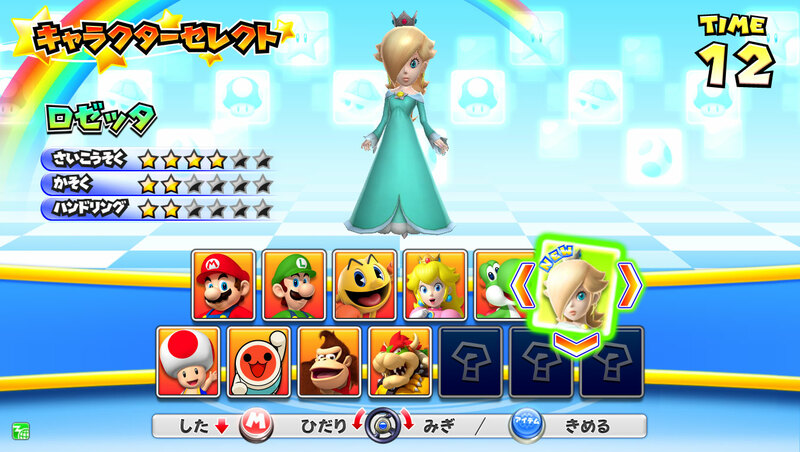 Rosalina has been confirmed for Mario Kart Arcade GP DX, and you can see her in action through the screenshots above. 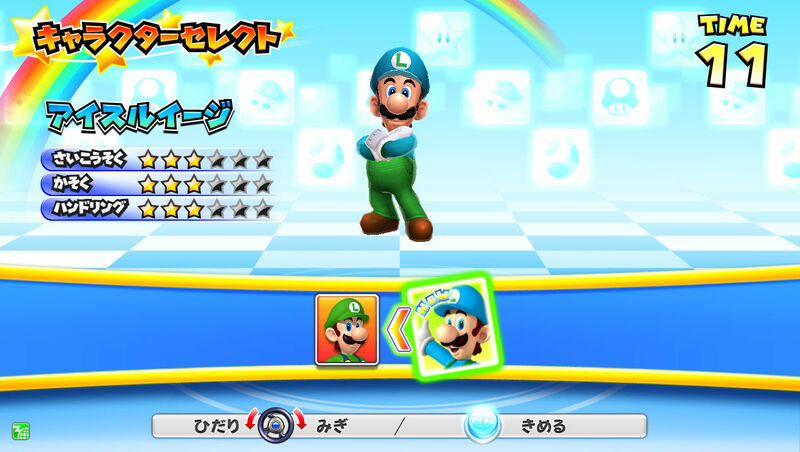 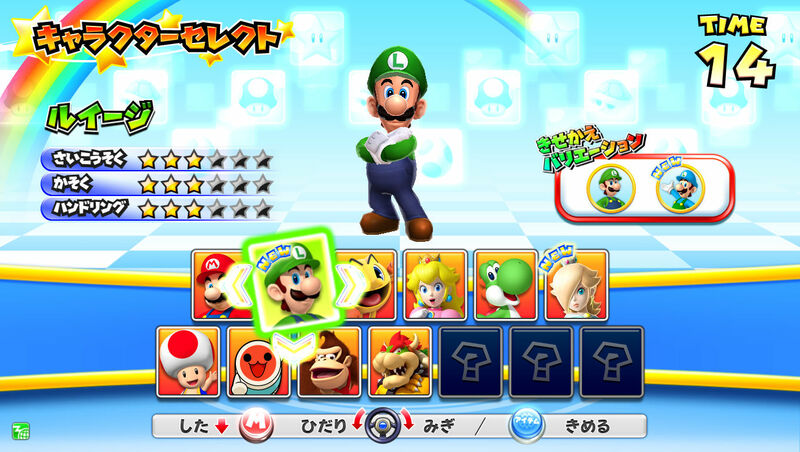 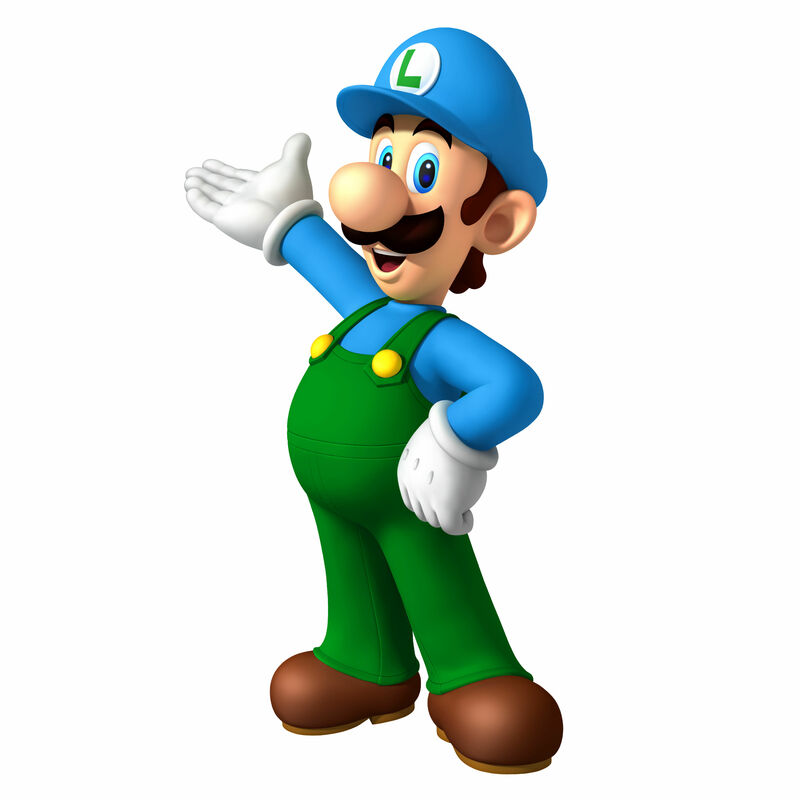 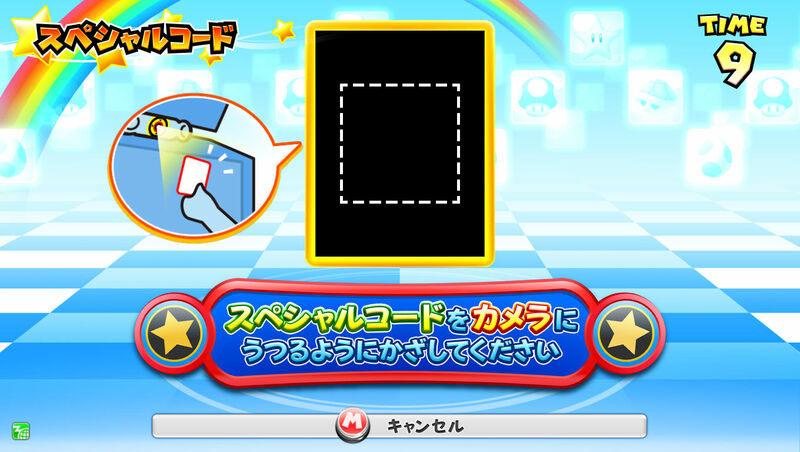 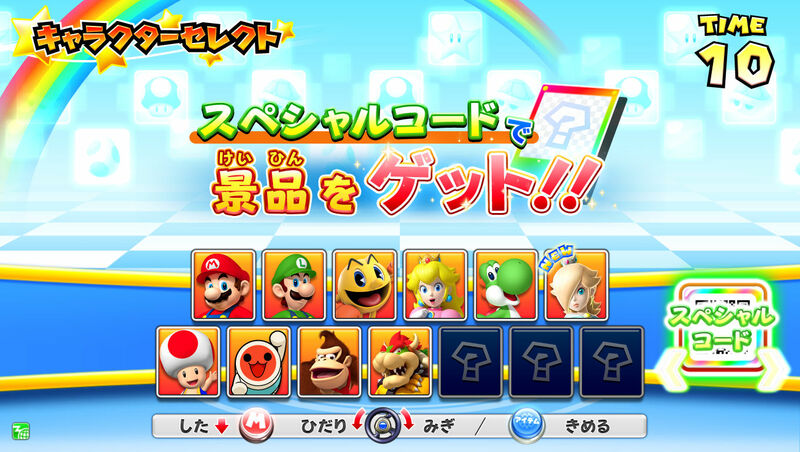 The images also show the game’s support for character variations like “Ice Luigi”. 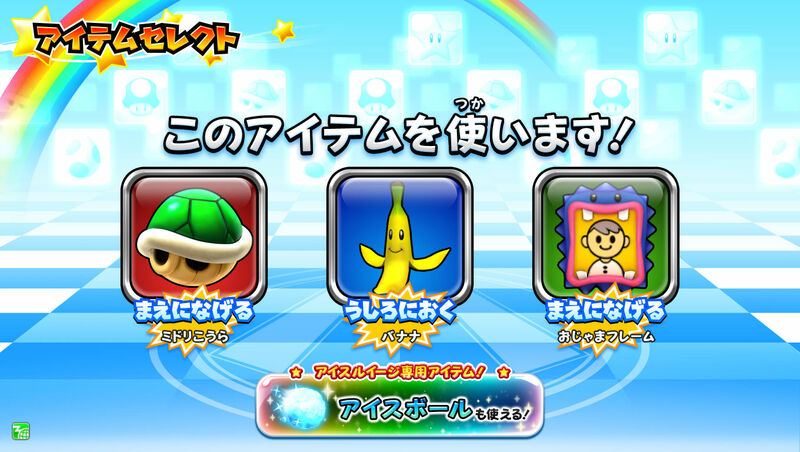 Mario Kart Arcade GP DX looks to be getting another character. 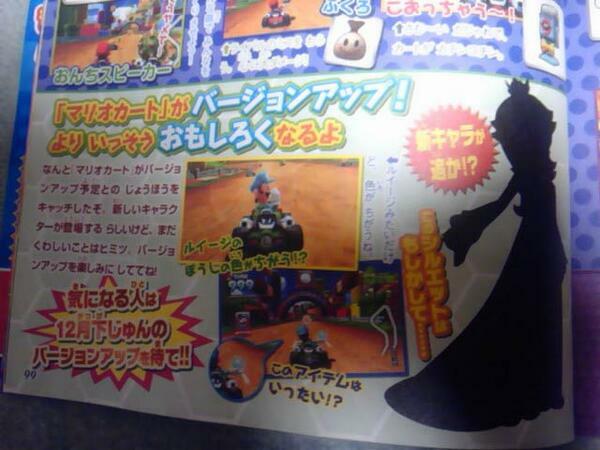 A Japanese magazine scan apparently reveals that Rosalina will be joining the arcade racer through an upcoming update. 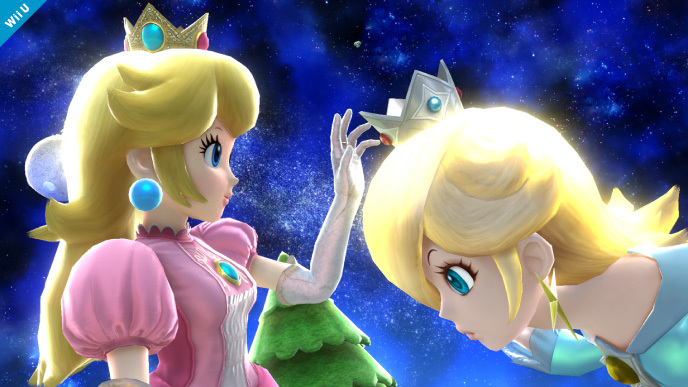 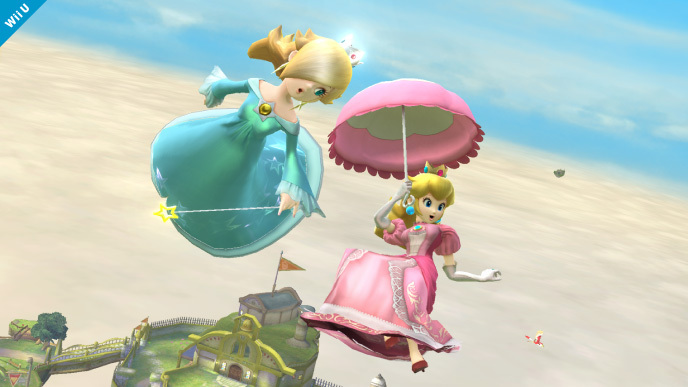 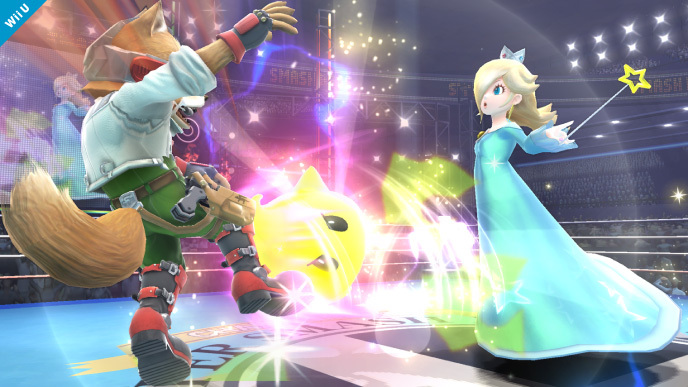 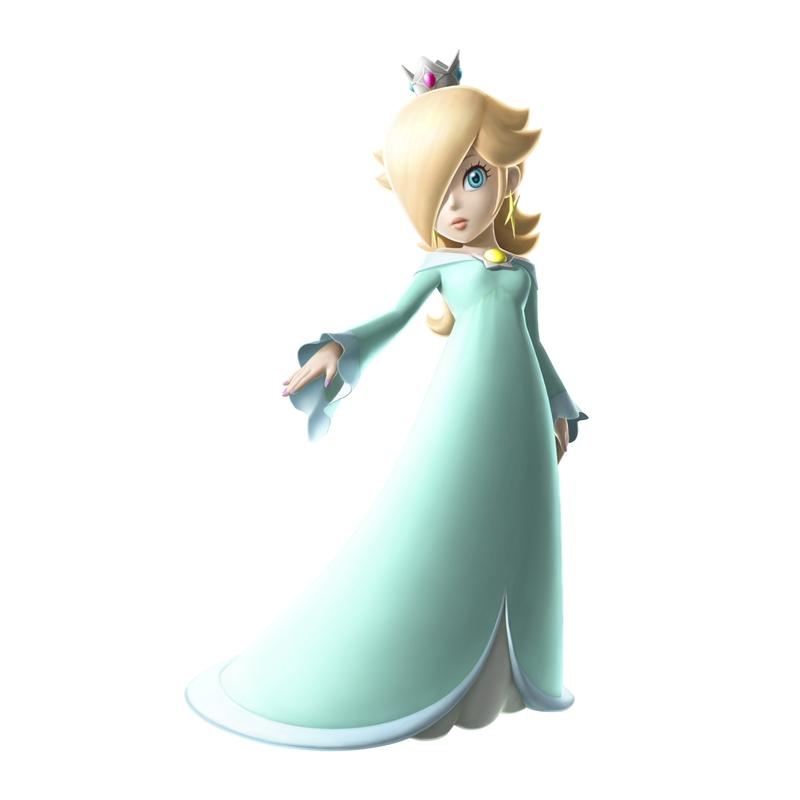 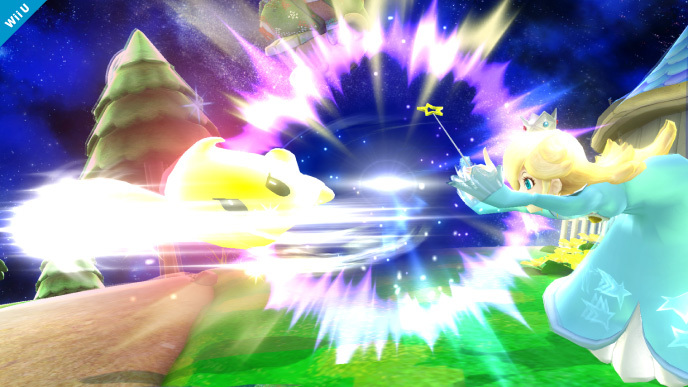 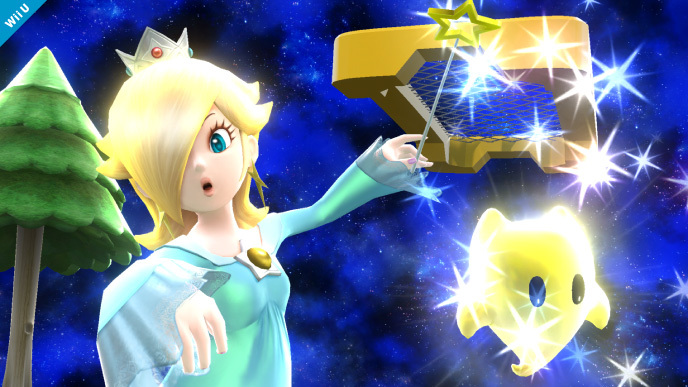 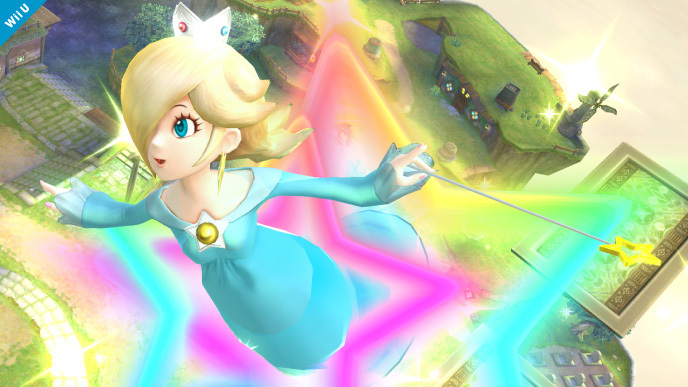 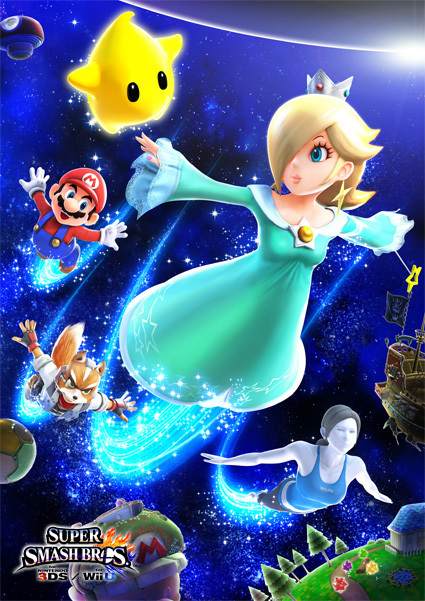 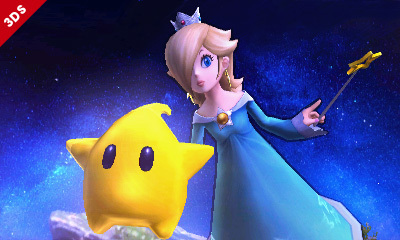 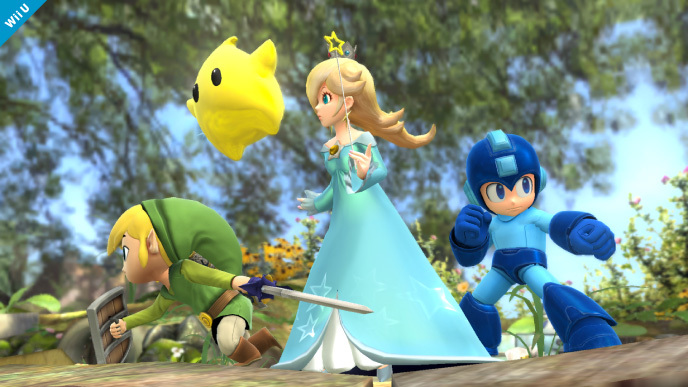 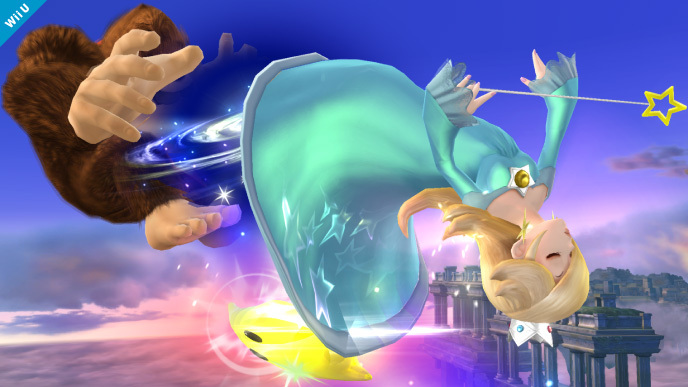 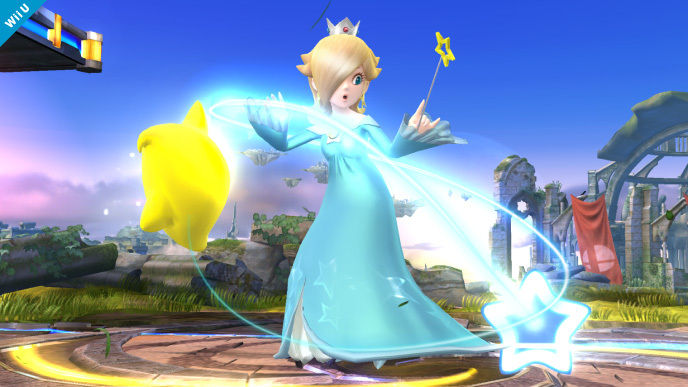 It’s unclear if Rosalina would be playable, though we’d certainly hope so.